GUANGZHOU, China – Mar. 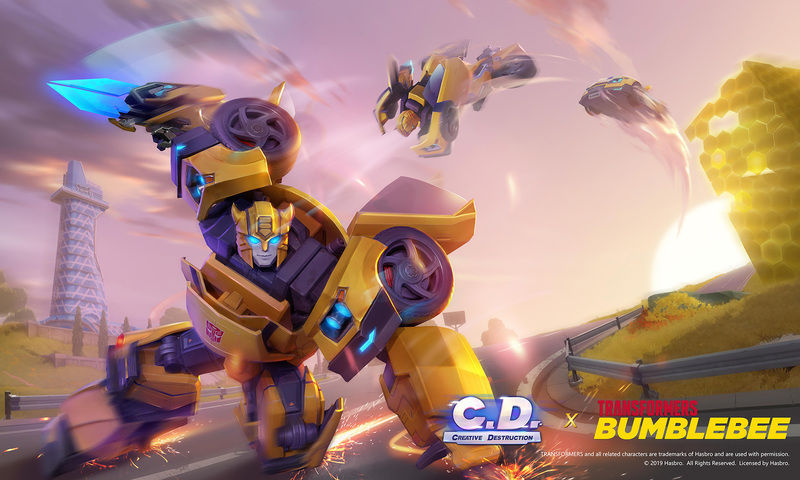 29, 2019 – NetEase Games and Hasbro, Inc. (NASDAQ: HAS) launched a special limited time in-game event featuring BUMBLEBEE from the TRANSFORMERS franchise-in their sandbox survival mobile game, Creative Destruction. The innovative crossover event featuring BUMBLEBEE is proud to be recommended by Google Play. 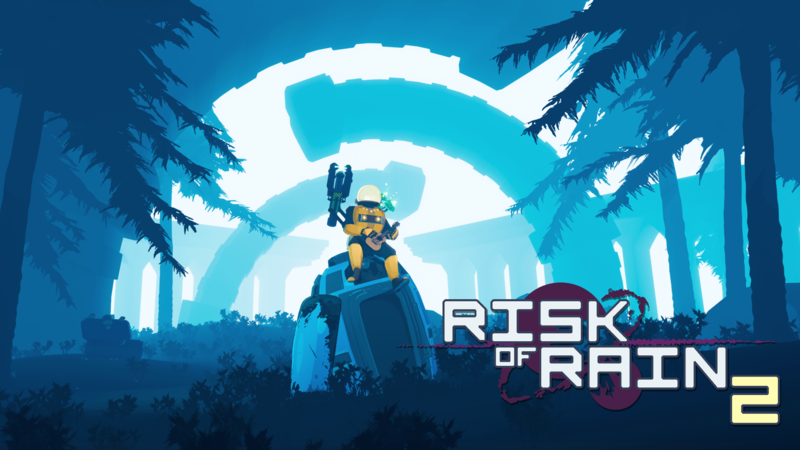 Starting yesterday and running until April 28, players will be able to drive around in – cool vehicles and participate in the new team-based battlefield mode to unlock the chance to play as BUMBLEBEE! 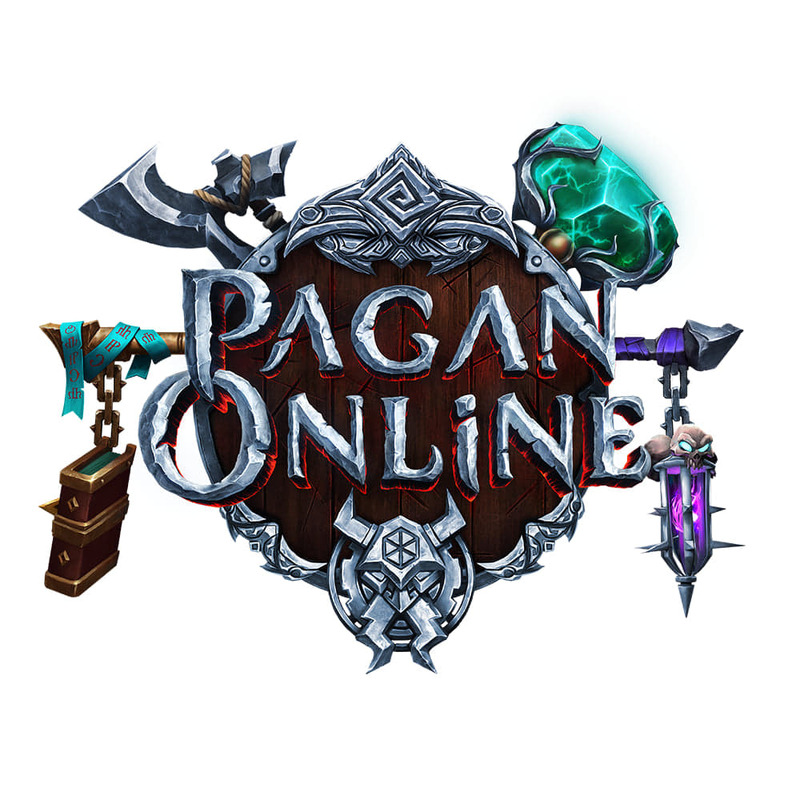 The new game mode comes with all-new themed suits, weapons, skins, destructor, pendants and more. The more friends you invite to play, the better the rewards. Continue reading Creative Destruction x BUMBLEBEE!